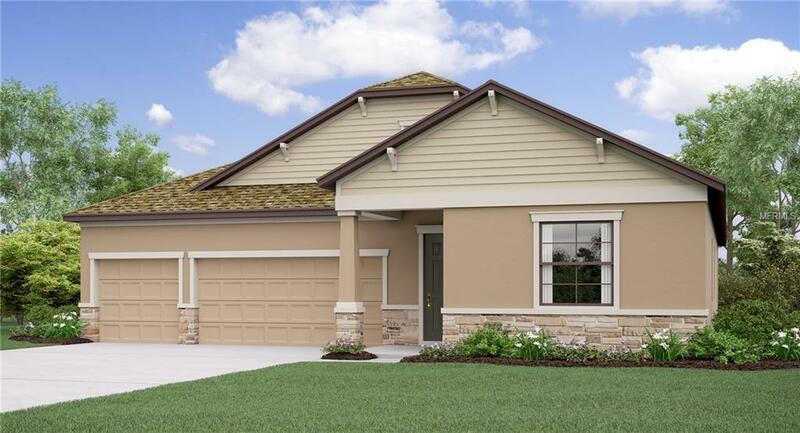 Under Construction - This beautiful one-story 3-car garage Kansas floorplan is an entertainers dream with the wide open layout and over 2,700 sq. ft. 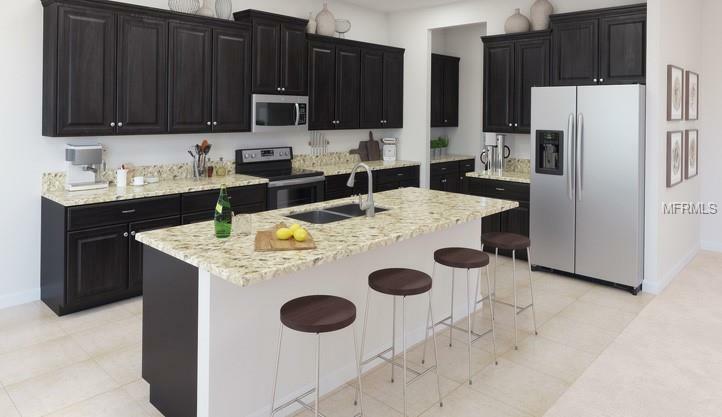 The kitchen is loaded with 42 cabinets, stainless steel appliances, and a large island with granite countertops. There is eating space at the counter or in the caf area. 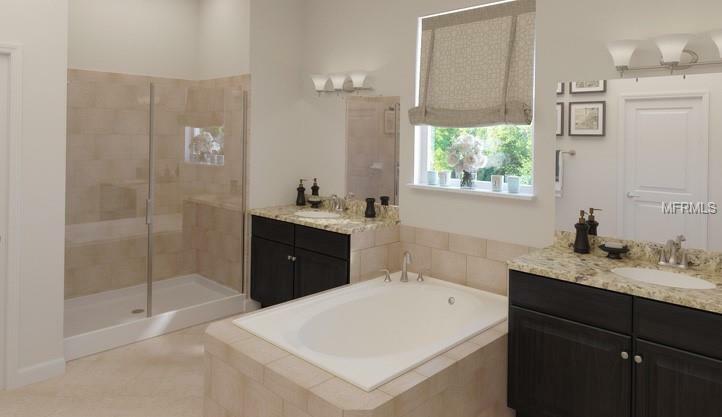 Your master suite provides a large shower with spa-like garden tub and a large walk-in closet. 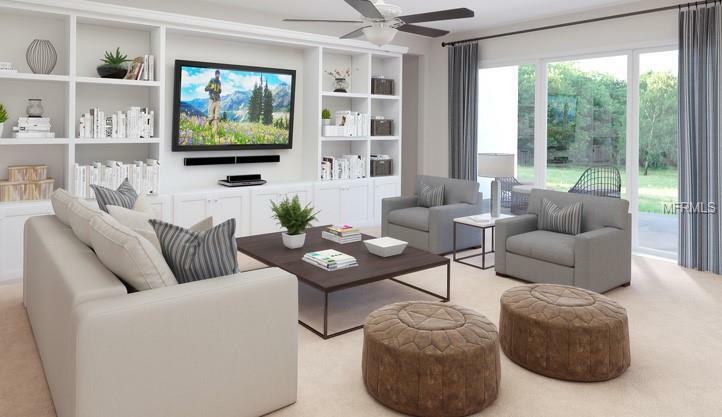 This home also includes a flex room that is ideal for formal dining, or a den. "Interior images shown are different from the actual model being built. "